Besides Norwegians and Scandinavians, German heritage runs deep in Fargo. Wurst Bier Hall is the perfect representation of it: plenty of beer (and boots to drink it from! ), sausages, sauerkraut, and even knoephla and borscht soups. Don’t know what those last three are? Head to the Wurst, sit at a long, communal wooden table, order a boot of beer, and find out. 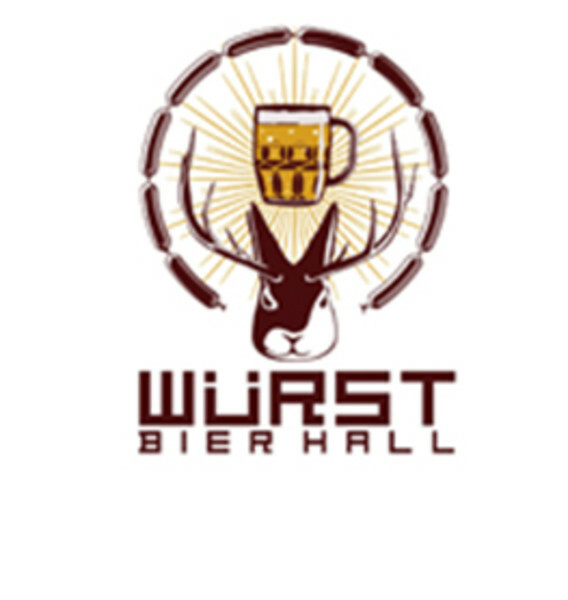 The Würst Bier Hall Event Center provides a space for private events in the fun and relaxed atmosphere of our unique downtown pub. Our staff can work with you to create a custom menu for your event.